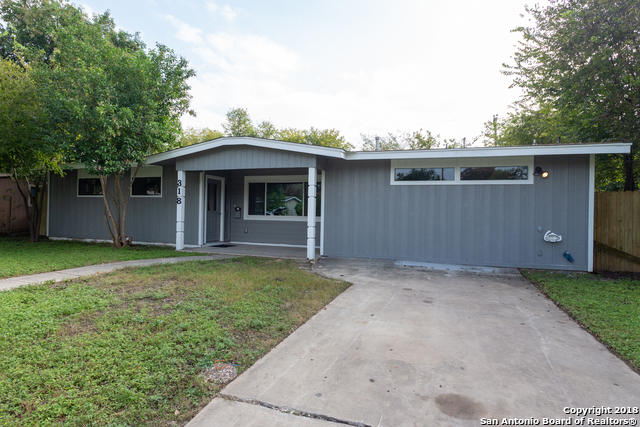 All WILSHIRE TERRACE homes currently listed for sale in San Antonio as of 04/22/2019 are shown below. You can change the search criteria at any time by pressing the 'Change Search' button below. "FRESHLY UPDATED FEATURING GLEAMING HARDWOOD FLOORS, GRANITE KITCHEN COUNTER TOPS, OPEN FLOOR PLAN. CONVENIENT TO SCHOOLS, SHOPPING, BUSLINES, HWYS, AND FT. SAM"
"So much recent remodeling has this mid-century home looking amazing! Well under $200K, you will be hard pressed to find another one like it. Fresh paint in/out, total interior re-texture has it looking like new construction, custom solid wood kitchen cabinets (BIG kitchen w/BIG pantry), granite counters throughout, newer roof & AC, electrical updates, tankless water heater installed for energy efficiency (just like the double pane windows). This house is loaded and it shows! Fantastic Deal!" "Enjoy this turn-key home with 3 bedrooms and a bonus sun room, hardwoods throughout, ample storage, and an abundance of natural light. The updated kitchen offers brand new stainless steel appliances, sleek backsplash, and gas cooking. Property includes an over-sized lot with a one car garage. Centrally located next to Fort Sam Houston, Harry Wurzbach, local eateries, and Salado Creek with jogging and bike trails. 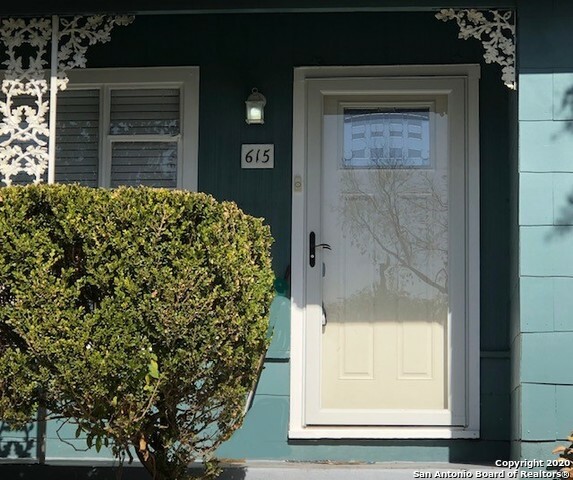 Home has been well cared for and is move-in ready."